Soweto International Jazz Festival cancelled - SABC News - Breaking news, special reports, world, business, sport coverage of all South African current events. Africa's news leader. The Soweto International Jazz Festival was supposed to be a four day event. 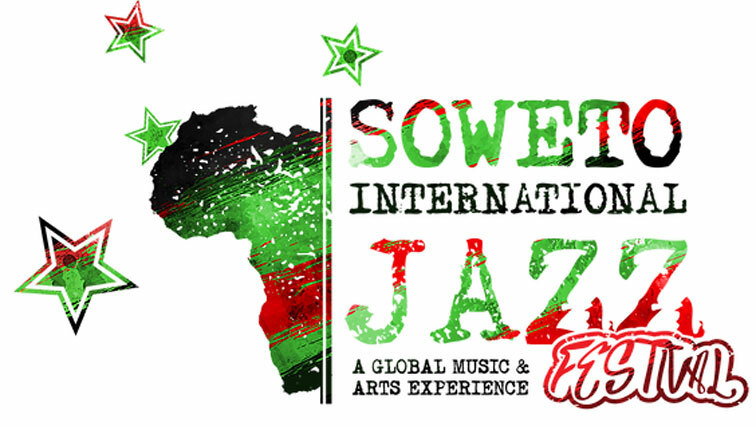 The iconic Soweto International Jazz Festival has been cancelled. In a statement released by the organisers, International Art’s Solutions, they say that the cancellation is due to permission not being granted by Johannesburg’s Joint Operations Committee. The festival got off to a slow start on Thursday with performances beginning several hours later than the set times. The event was then moved inside the Soweto Theatre due to the cold weather. The festival is supposed to be a four-day event. This entry was posted on 16 Jun 2018,03:10PM at 3:10 PM and is filed under Lifestyle, Homepage Featured Story Slider. You can follow any responses to this entry through the RSS 2.0 feed. Both comments and pings are currently closed.